This place is dirty. There’s just no other way to put it. 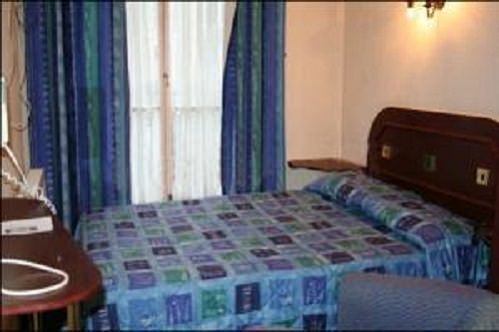 Many people have complained that the Whiteleaf Hotel’s beds often caused itchiness and skin problems. Whiteleaf Hotel is one of the dirtiest hotels in the world! Moreover, the hotel staff is incredibly unhelpful and often very rude. Whiteleaf Hotel claims to offer a continental breakfast, but, in fact, you have a choice of two cereals, processed cheese, toast, mediocre lukewarm coffee and dry stale croissants.